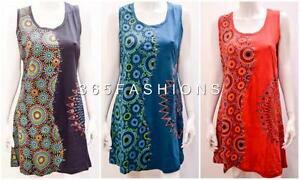 365fashions has no other items for sale. We accept cheques, postal order and credit card payments over the phone. Please make all cheques and postal orders to 365 fashions. Payments are expected within 10 days of purchase. We offer two postal delivery services: First and Second class recorded delivery for domestic buyers. Overseas parcels are dispatched via First class International signed for service. We try and be fair with our postage charges, please bare in mind we charge for postage and packaging.